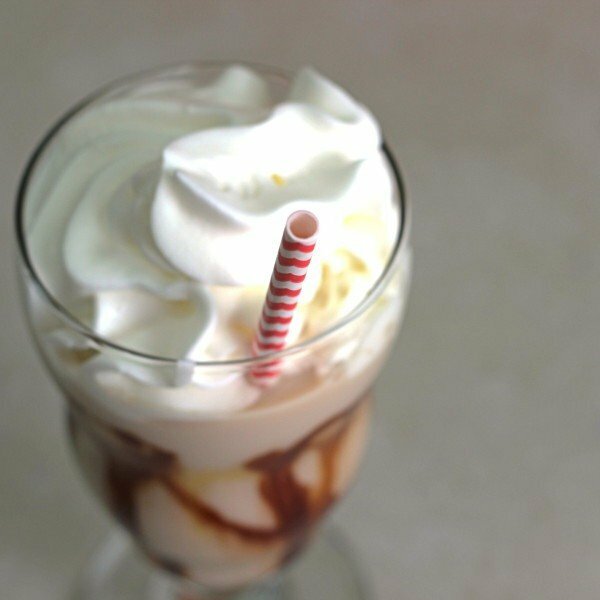 The Caramel “J” is one of those drink recipes you might refer to as an alcoholic milkshake. The addition of a ripe banana makes it especially smooth and rich. It’s definitely dessert in a glass. 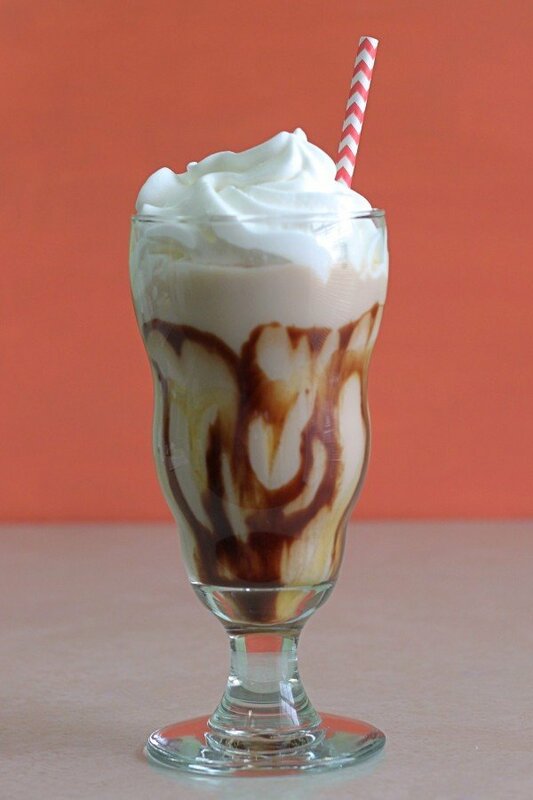 Serve up the Caramel “J” at parties where you want to keep guests happy but prevent any serious inebriation. The density of other ingredients besides alcohol makes it hard to put these back fast enough to get trashed, but the drink has enough alcohol to keep guests relaxed. Put all the ingredients together in a blender with ice. Blend until the mixture is like a milkshake in texture. Swirl some chocolate and caramel sauces in a cocktail glass and pour the blended mixture into the glasses. Optionally, garnish with fruit and a flower. Serve with a straw.